Using behavioral targeting to automatically send marketing emails pertaining to website abandonment to re-engage visitors and drive daily revenue. For 30 years, Footwear etc. has been carrying the best products offered in foot and leg care. Headquartered in Sunnyvale, California, this family run business started with one store, but currently has 13 brick and mortar locations and is an Internet Retailer Top 500 online store. Specializing in high end / specialty products in footwear, they proudly emphasize great customer service. 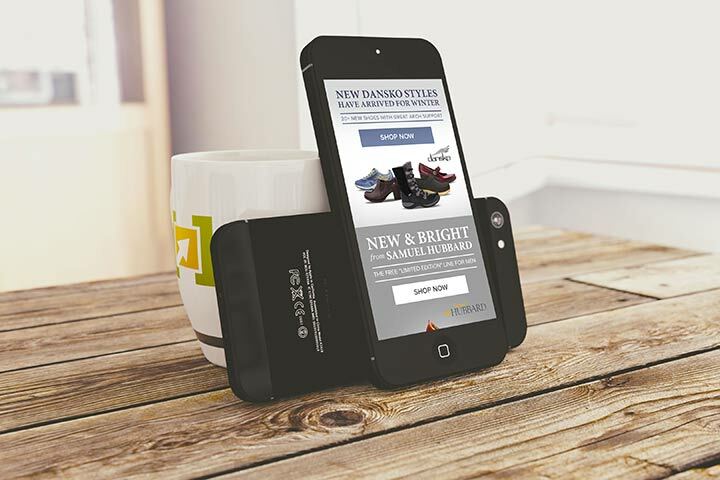 For nearly 10 years, Zack Barton and GiantJet Web Design Studios have worked with Footwear etc. with email marketing and other various needs. Not too long ago, Footwear etc. had a problem. Many were visiting their e-Commerce site and were even deeply engaged with a specific brand or category. However, Footwear etc. wasn’t turning this interest into conversions. Why not? 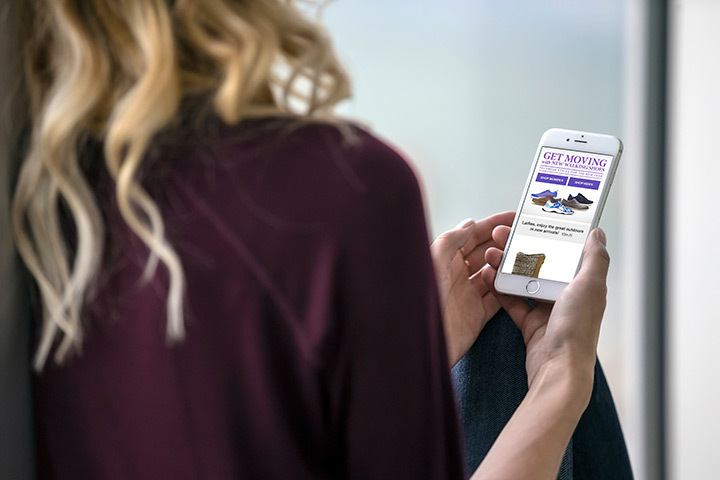 When we worked with them we asked the question, “With an online store that is missing out on so many conversions, how can we motivate shoppers to buy?” After working with GiantJet to successfully launch their cart abandonment programs, Footwear etc. decided to take it to the next level. 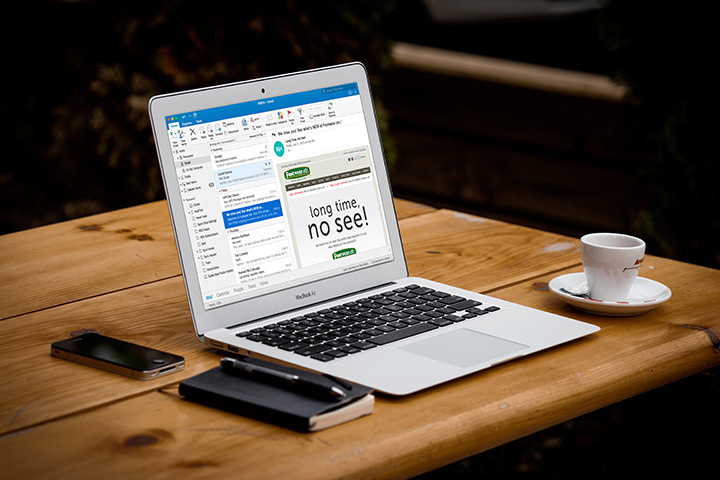 During the initial launch of the project, GiantJet designed four email campaigns with the help of SmarterHQ. Two were geared towards the company’s most sought after brands and two were focused on specific product categories. Visitors were offered a moderate discount in each of the campaign’s emails. 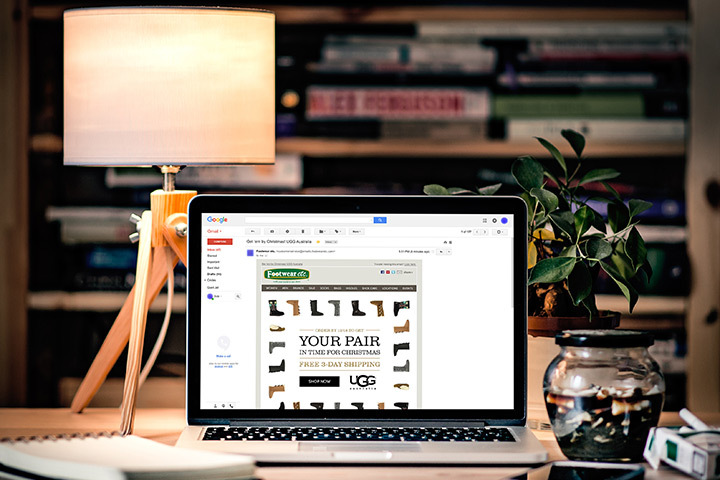 All emails included top-selling and new product arrivals, hero shots featuring favorite brands, and skillfully crafted subject lines with complementary second subject lines. The subscriber list for each of these email campaigns was respectable, so the results are quite convincing. Impact on overall net revenue was significant. Open rate on a men’s category email during this campaign increased from the 13.76% of a typical email to 41.969%, a 205% increase. 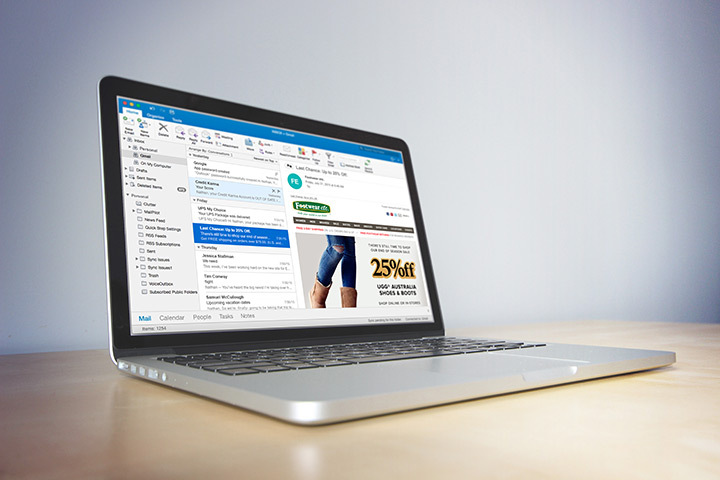 The click through rate in an email featuring a top brand increased by over 800%. 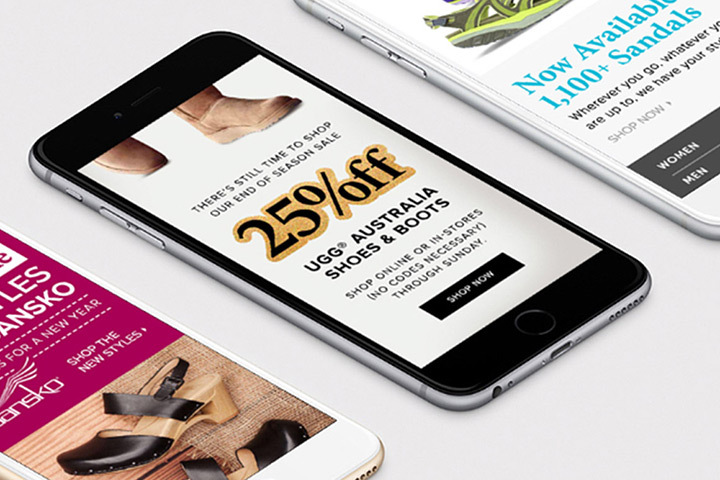 Perhaps most importantly, the conversion rate rose by nearly 250% and the revenue generated per email increased by an average of twenty times over a typical email. 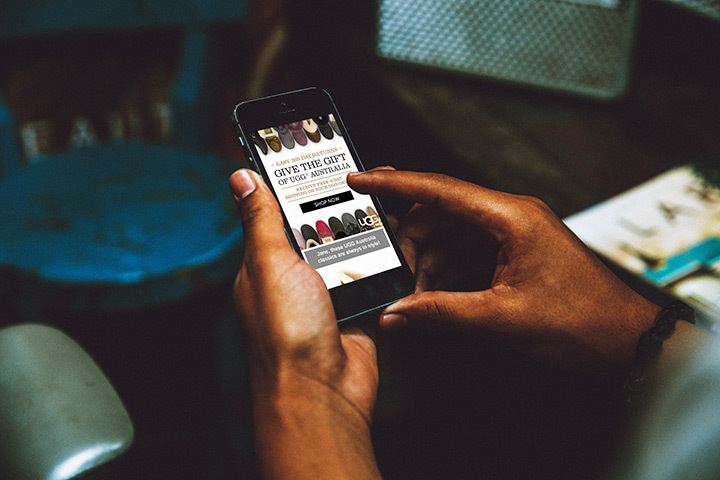 These 4 campaigns were recognized at eTail West with a Best-in-Class Email Marketing award. 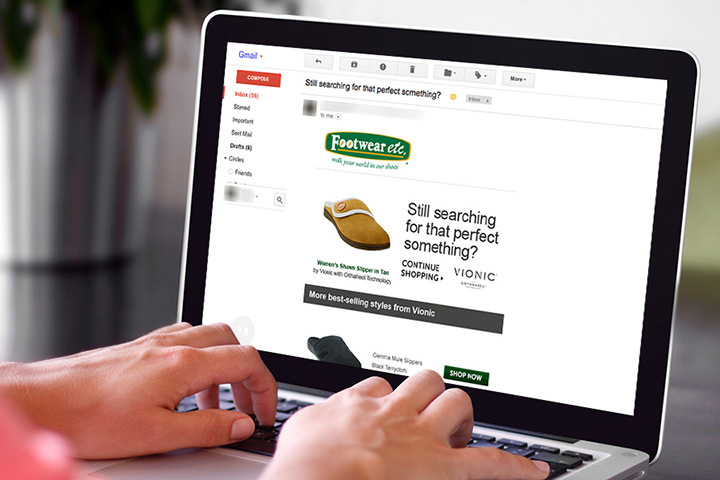 Today, working with GiantJet on this type of email marketing is a cornerstone of Footwear etc.’s overall email marketing strategy.